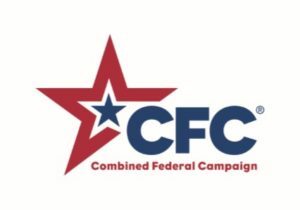 CFC is the world’s largest and most successful annual workplace charity campaign, with almost 200 CFC campaigns throughout the country and overseas raising millions of dollars each year. 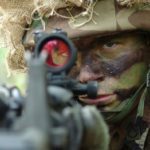 Pledges made by Federal civilian, postal and military donors during the campaign season (September 1st to December 15th) support eligible non-profit organizations that provide health and human service benefits throughout the world. The Director of OPM has designated responsibility for day-to-day management of the program and to its CFC office. Fundraising for charitable organizations in the Federal workplace can be traced to the late-1940’s. However, formal authority to permit fundraising in the Federal workplace was not established until 1961. In signing Executive Order 10927, President John F. Kennedy authorized the U.S. Civil Service Commission to develop guidelines and regulate fundraising in the Federal service. 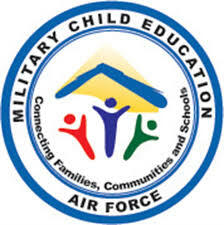 Fisher House of the Emerald Coast, Inc. participates proudly with this program and encourages its use to better serve our military and their families. Choose #66684 to begin giving today.